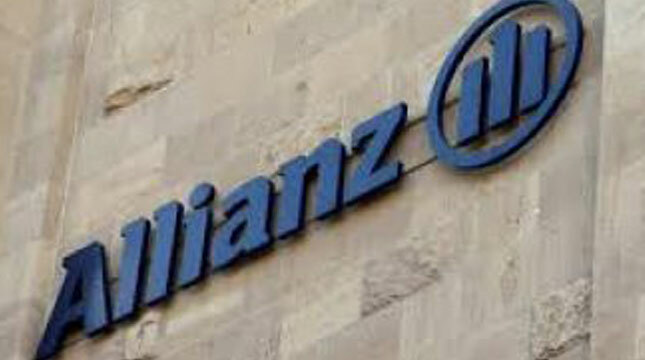 INDUSTRY.co.id - Jakarta - OJK Financial Services Authority) can not interfere in dispute between insurance consumer and PT Asuransi Allianz Life Indonesia because the case has been filed to Police Criminal Investigation Agency. Tirta said OJK as the supervisor of financial services institutions will invite the insurance industry to communicate in connection with consumer protection. "For the case of Allianz, we must talk to the industry, OJK also supervise 'market conduct' (market behavior)," she said. Tirta also said consumers should understand the risks and carry out obligations related to consumer protection. "Consumers should understand the risks, but if the issue of protection, OJK will provide optimally, because the engagement is the consumer and the financial services business, then OJK will facilitate if there is a complaint," said Tirta to the media crew. She also said OJK has received much public reporting on complaints relating to many sectors of the financial services industry, not just insurance. "We received many complaints, and we facilitated to be resolved by business actors," said Tirta.